Super Bowl Weekend was full of great events all over our city, but the event that was collectively our favorite was The Draftkings Antonio Brown Celebrity Super Slam. It had all of the ingredients for a memorable event benefiting The Boys and Girls Club of Greater Houston. Fans filled the Joe K. Butler Sports Complex to watch notables like DJ Khaled, Doug Flutie, Porsha Williams, Snoop Dogg, and Houston’s own Kirko Bangz (that young man can really play ball) shoot it out in a fun game of basketball. The teams are here and so are fans from all over the world. Houston has so many GREAT restaurants that it is hard to pick which one is best, but we want to give our guests a few that they should visit. Some of you are in areas such as Pearland, Sugar Land, and Katy so please go on-line to find restaurants in those areas. DoorDash and Uber Eats will deliver from a variety of restaurants as well. Watch Foolin’ With Bece Now! It’s a health fest for us youngsters. 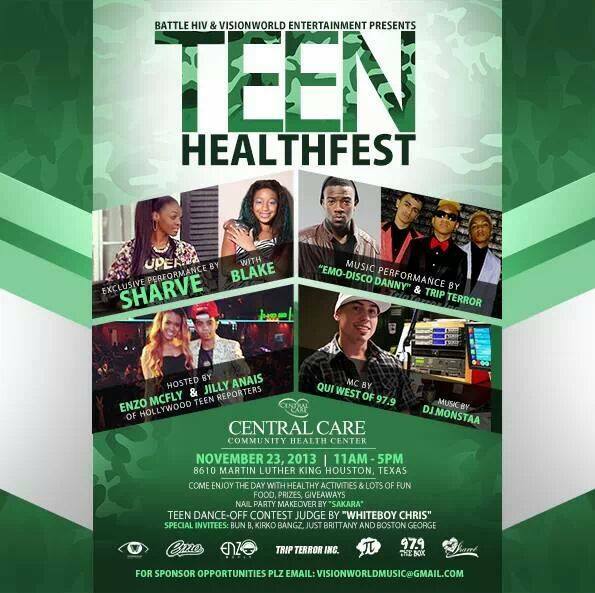 Tell an adult loved one to take you so you can get a health check, meet some cool peeps, and hear some live music. You can win prizes too, but you have to be there. KH-TV.COM is throwing a viewing party and you’re all invited. Have a steak, drink some beer, and watch “The Crawl” with show host Chris Wise.